With just days to go and negotiations on some aspects of the budget down to the wire here is everything we know so far about what to expect when Paschal Donohoe presents Budget 2018 on Tuesday. A cut to the much-hated USC and a tweaking of income tax bands will be included in next week’s Budget following a compromise between Fine Gael and Fianna Fáil in an effort to ensure that the budget will pass. As part of a compromise deal being hammered out between Finance Minister Paschal Donohoe and Fianna Fáil, it has been agreed that a double-edge approach to personal taxation will be taken. The USC cut will help the ‘squeezed middle’ earning up to €70,000 a year, while the tax band changes will benefit people on salaries over €33,800. However, the net increase in workers’ pay packets is likely to be less than €20 a month. 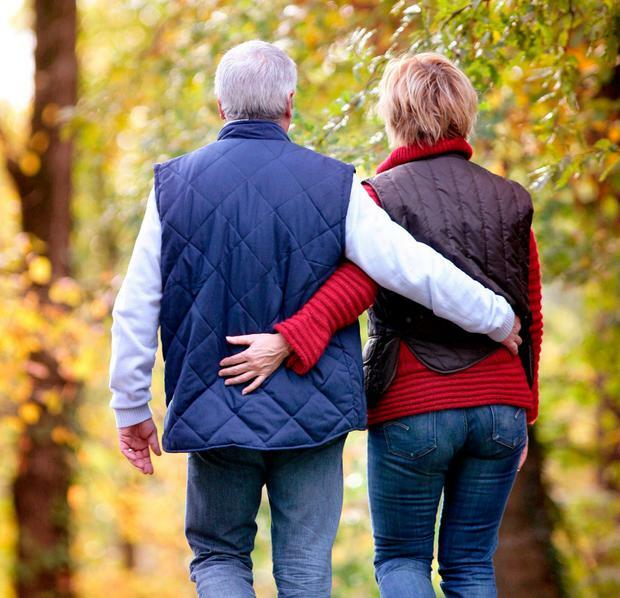 The Government looks set to make good on their commitment to introduce another €5 increase in the old age state pension. 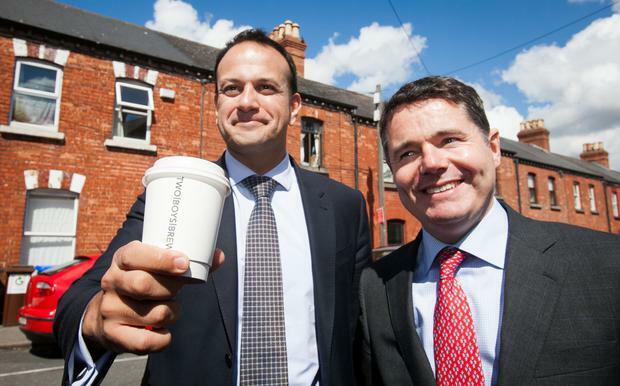 However, it is understood Finance Minister Paschal Donohoe is considering delaying the increase for a number of months due to concern over the €150m cost of the move. The reintroduction of a telephone allowance for elderly people is also expected. The party, alongside Fianna Fáil and the Independent Alliance want to boost all social welfare payments. Fianna Fáil are understood to be requesting an increase of up to €5 for all social welfare payments but have not tabled suggestions for how these should be funded. “Paschal has warned this will cost an awful lot of money and limit potential elsewhere,” a source told the paper. But despite the push for universal hikes, some sources cautioned that “tough decisions” would have to be made and “it simply mightn’t be possible to do everything”. The Sunday Independent revealed that the entire cost of the social welfare package being discussed by the Government could come to €450m. A hike in stamp duty on the sale of commercial property is being considered by the Government for Budget 2018. It is also expected that the Help to Buy scheme is to be retained, with little or no amendments to the first-time buyers grant scheme. Homeowners are expected to further benefit as mortgage relief, which was due to expire at the end of this year, may be extended. Read more: WATCH: Would you recognise the country's most high-profile ministers? Parents are not getting their hopes up ahead of Tuesday's Budget with no changes to child benefit expected and very slight increases in other social welfare payments. It is expected that the bereavement grant will be brought back but will not match the previous once-off payment amount. Under previous commitments to increase the threshold on inheritance tax from a parent to a child to €500,000 another increase in the threshold is expected this year. In last year's budget it was raised to €310,000 but it is unlikely that this year will see the ceiling raised to the full €500,000. 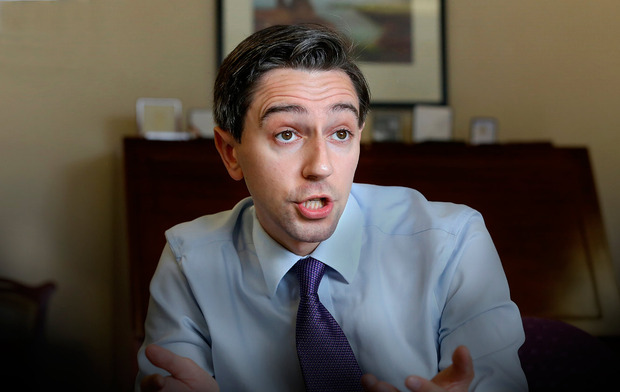 Christmas bonuses for social welfare recipients will be paid but not at the full 100pc rate. The price of diesel is expected to remain unchanged in Budget 2018, despite speculation it could be equalised with petrol. According to AA the average price of a litre of diesel is currently €1.22. This already includes taxes totalling almost 73c. Petrol is around €1.35 at the average pump, including 86c in tax. Meanwhile, the Budget will include a number of initiatives aimed at encouraging a greater uptake of electric vehicles. A series of long-term measures are under consideration, with a focus on incentives to encourage a change in driver behaviour. It is understood initiatives are being planned in particular to encourage the purchase of second-hand electric vehicles. While diesel is likely to be left untouched, sources say excise duty on cigarettes and tobacco will rise. It will be the sixth consecutive budget to see an increase in the price of cigarettes. Last year, then finance minister Michael Noonan added 50c to a packet of 20 cigarettes, bringing the price to more than €11 for the first time. A 50c increase is also expected this week. It is not yet clear whether Finance Minister Paschal Donohoe has any plans to change the excise duty on alcohol. A sugar tax is certain to feature in Mr Donohoe's Budget speech but will not be introduced before April 2018. In an attempt to raise extra revenue the Government are exploring a number of tax initiatives with a charge on fizzy drinks top of the list. 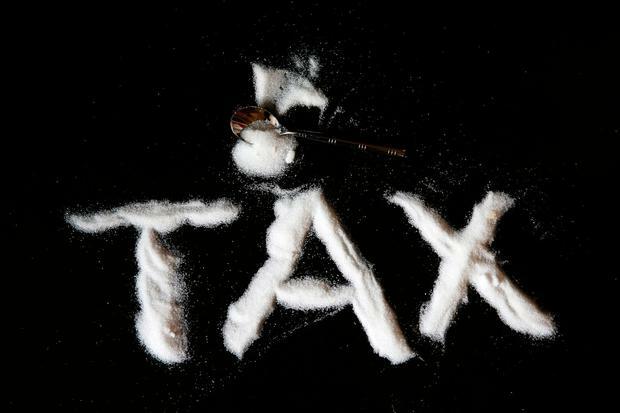 It is expected the ‘sugar tax’ will come into force for April 2018, on the same day that a similar levy is being introduced in the UK. Fianna Fáil have sought a number of measures to bring about improvement in education, among them an increase in guidance counsellors, investment in third level and a reduction of the pupil-teacher ratio by one point to 25:1. The party wants to increase taxes for employers to fund investment in third-level education. Micheál Martin’s party has proposed increasing the National Training Funding levy on employers via PRSI by 0.1pc, which would raise an additional €66m. In a Budget document seen by Independent.ie Fianna Fáil suggests increasing the employer tax from 0.7pc to 0.8pc. This would be on top of another €44m the party believes should be taken from Exchequer funding to increase grants to third-level institutions. In terms of public services, the figures of over 500 new teachers and at least 800 new gardai have been spoken about. Mr Varadkar has indicated the budget for health will be increased next week (it is expected that all departments will see a budget increase). Scoliosis services will likely receive extra funding and a reduction in prescription charge fees for 65 to 69-year-olds is also expected. “The word around the campfire in the HSE is always that the cupboard is bare yet the facts say otherwise. We have the biggest health budget in the history of the State,” he said. “We have the biggest health budget in the history of the State and it will rise again next year. It will not be long before we are in the top two or three in the world in terms of spending per capita." WATCH: Would you recognise the country's most high-profile ministers? Ivan Yates Here we go again, down the reckless populist path from boom to bust. Here we go again, down the reckless populist path from boom to bust.